Searched his name but didn't find any threads. Looks like he just got bumped to number 49 in his class. 4 Star recruit out of right here in Santa Fe, NM. 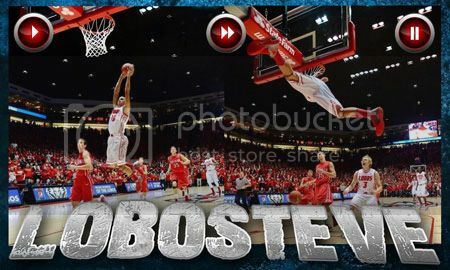 Would love to see this kid become a Lobo. I like the form on his J - a very young prospect but lots of potential. Glad to see us on him so early. He was at the Lobo Howl and posted photos with him and Terry Armstrong. Coach Weir and some of the players were in Santa Fe when they played Rio Rancho before the injury. It's awesome to see a Santa Fe kid being watched like this.